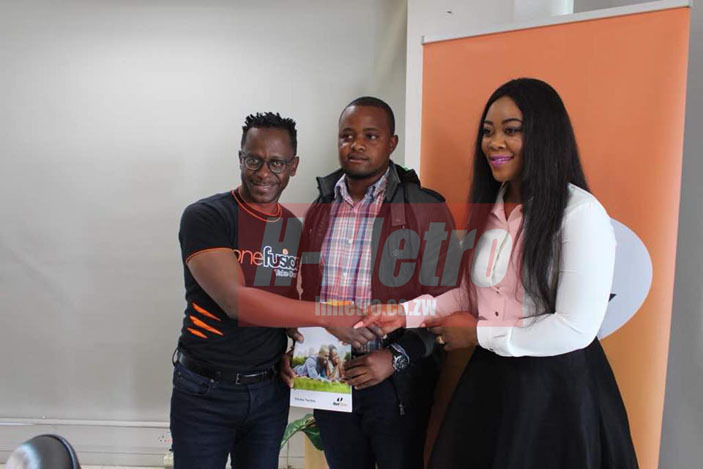 COMEDIENNE Tyra Chikocho, popularly known as Madam Boss, was last week appointed Netone brand ambassador. Chikocho rose to fame through her skits on Facebook in which she acts as Dudzai. Madam Boss was ecstatic when she officially signed the deal extending gratitude to her family and fans for being her support base. “I have reached this far because of my fans, I thank you very much for the support and sharing my skits. “What an honour to receive such a highly esteemed responsibility, I am short of words and only God knew what was waiting for Tyra Chikocho Munetsiwa well before I became Madam Boss,” she said. Chikocho went on to thank to the NetOne team led by CEO Lazarus Muchenje for choosing her despite her educational background. “I would also like to thank the NetOne team led by CEO Lazarus Muchenje who has permanent lenses that sees the potential of an individual and their decision was not hindered, barred and distracted by my educational background. “NetOne is such a huge name and they have promoted my name into a phenomenal brands and together we shall push for greater heights,” said Madam Boss.